After arrival at the Bengaluru International Airport/railway station, meet a Yatra representative and proceed towards the hotel. On arrival at the hotel, check-in and rest for some time. Later, leave the hotel to explore the beautiful city of Bangalore. It is the capital city of Karnataka and is counted among the fastest growing cities in Asia. Modern civilisation in parallel with the old traditions and culture adds to the charm of this place. This destination, being a growing IT hub and a prominent tourist destination, attracts a huge influx of tourists and corporate visitors year-round. 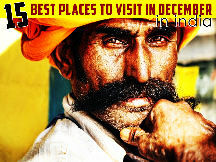 Some of the hotspots of this city are the ISKCON Temple, Tipu's Palace, Attara Kacheri and St. Mary's Basilica. Also, visit beautiful gardens and parks, which are gems in the crown of this city. After exploring this beautiful place, spend the evening at leisure. Retire to the hotel and take a good night's . 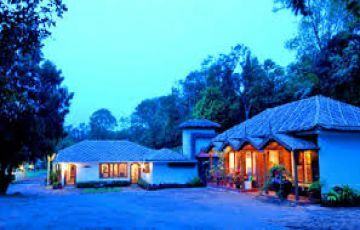 Check-out from the hotel and commence an excursion towards Coorg. Locally famous as Kodagu, this is a district located in the Western Ghats. Known for its sprawling coffee plantations and natural beauty, a visit to this place is sure to add to the memories. 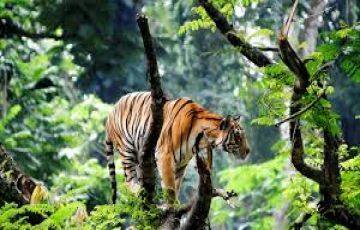 Three wildlife sanctuaries and national park attract a horde of tourists all round the year. On arrival at Coorg, check-in at the hotel and unpack. Spend the night at the hotel. 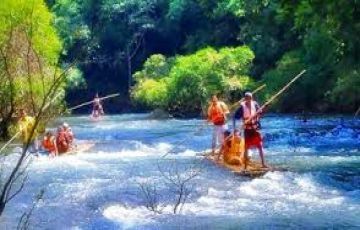 Gear up for a sightseeing tour of Coorg. Start the tour with a visit to the beautiful coffee plantations. Spread over a vast expanse, a walk through these plantations is extremely refreshing. The lingering aroma of coffee beans is spread across the entire area. Madikeri, a small town in Karnataka, has beautiful paddy fields covering a large area. Later, visit the magnificent fort atop the hill, which offers sensational view of the surroundings. Close to this fort is a beautiful temple of Lord Omkareshwara, which is among the 12 sacred Jyotirlingas temple in the country. After exploring this destination, return to the hotel for an overnight stay. Check-out from the hotel and head towards Ooty. 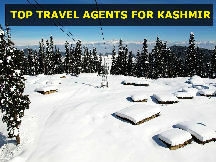 This is one of the most popular hill stations in South and is visited by a large number of national and international tourists all round the year. 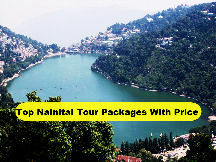 Located in the Nilgiris, this hill station in known for its picturesque surroundings. 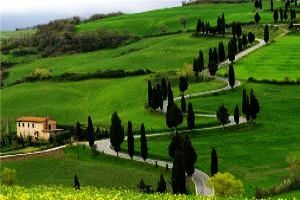 Also, its lush green hills and pleasant surroundings gave it the sobriquet 'Queen of the Hills'. There are ious attractions in this place to keep you engaged for days. 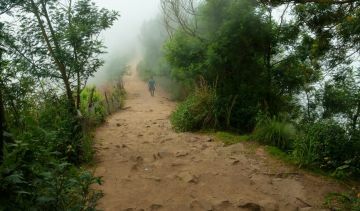 A walk through the streets of this hill station is sure to rejuvenate your senses. Upon arrival at this destination, check-in at the hotel and enjoy a peaceful stay in the lap of the nature. Wake up rejuvenated in the morning andleave the hotel to explore Ooty. 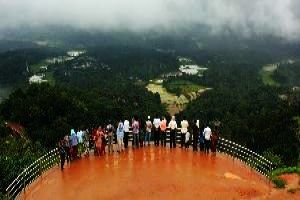 Commence the tour with a visit to the Doddabetta Peak, which is located at an altitude of 2637 m. Surrounded by lush green forests from all sides, this peak offers a splendid view of the Chamundi Hills. Away from the chaos of the city life, spending quality time in this peaceful place is the best way to unwind. 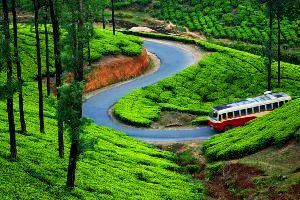 Later, drive to Coonoor, which is the second largest hill station in Nilgiris. 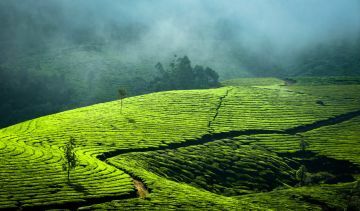 It is widely known for its production of Nilgiri tea and also serves as the gateway to ious trekking expeditions. 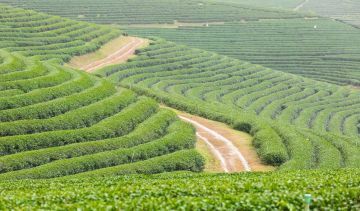 Tea plantations cover the entire area like a green blanket. 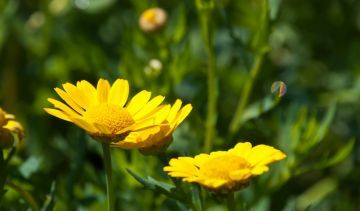 Thereafter, visit Sims Park, which is a botanical garden with a iety of species of plants. Feel the pleasure of breathing fresh air at Dolphin's Nose Viewpoint, which is at an elevation of 1000 ft above the sea level. 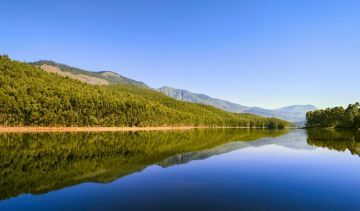 Ooty Lake, the most prominent attraction of this place, should not be left unexplored. 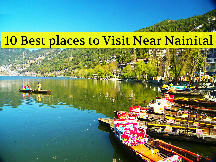 This placid lake is spread over an area of 65 acres and is a major centre of attraction. After sightseeing, retire to the hotel for an overnight stay. 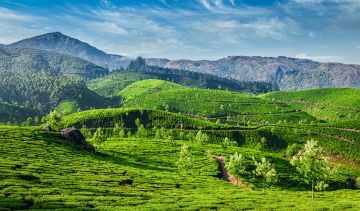 Check-out from the hotel and head towards Munnar. 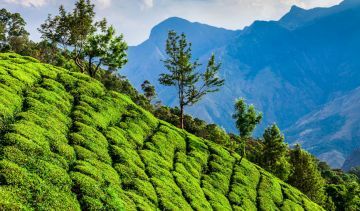 Situated at the confluence of three mountain streams, namely Madhurapuzha, Nallathanni and Kundaly rivers, Munnar is widely appreciated for its pristine beauty. 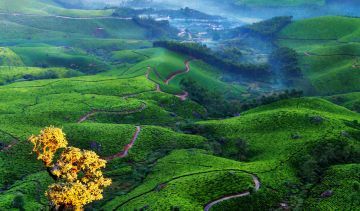 Admire the beautiful surroundings and go for a stroll in the sprawling tea plantations. Upon arrival at this destination, check-in at the hotel and spend the entire day at leisure. Retire to the hotel for an overnight stay at hotel. 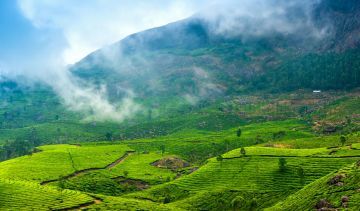 Leave the hotel for a sightseeing tour of Munnar. 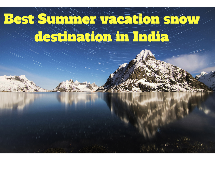 This picturesque hill station is located at an elevation of 1600 m above sea level. 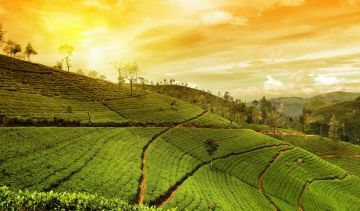 It is bestowed with Anamudi, which is the highest peak of South India with a height of about 2695 m. Vast expanses of tea plantations, mountains, waterfalls and colonial bungalows add to the beauty of this place. Also, admire the placid waters of Sita Devi Lake, surrounded by trees and shrubs. 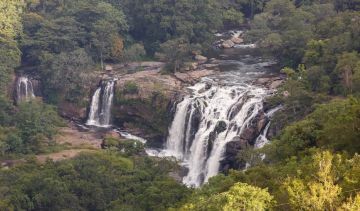 Nyayamakad Waterfalls is the best place to sit and enjoy the beauty of nature. 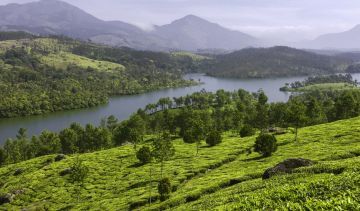 After spending a day in this exotic hill station, return to the hotel in Munnar for a night stay. 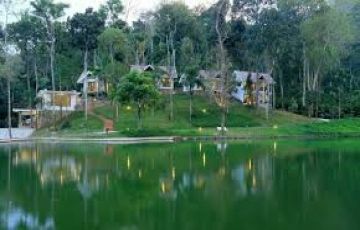 Check-out from the hotel and proceed for the excursion of Thekkady. 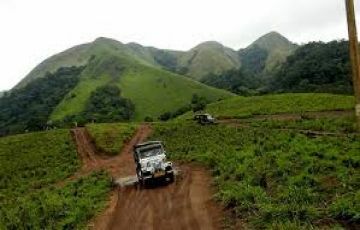 This is the location of the Periyar National Park, which is visited by a large number of tourists every year. This national park is rich in flora and fauna and is home to numerous endangered species. 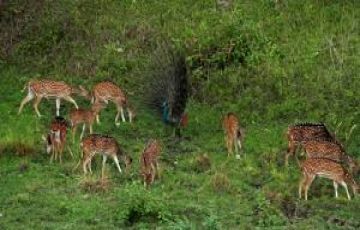 It is among the best wildlife conservation areas in the world. 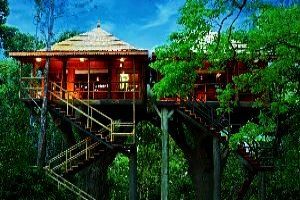 Other than seeing wild animals in their natural habitat, you can also indulge in numerous activities charges applicable, including trekking, bamboo rafting, border hiking and rock climbing. This national park is bordered by the Periyar River, which serves as the water source for wild animals. Upon arrival at this place, check-in at the hotel and relax for a while. Later in the afternoon, proceed for a spice plantation tour charges applicable. 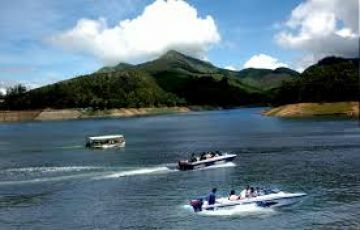 Thekkady is widely appreciated for its production of spices such as clove, cardamom and cinnamon. Enjoy an overnight stay at the hotel. 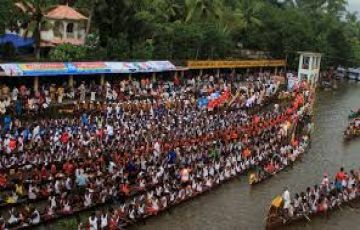 Check-out from the hotel and proceed towards Cochin, culminating this memorable journey.